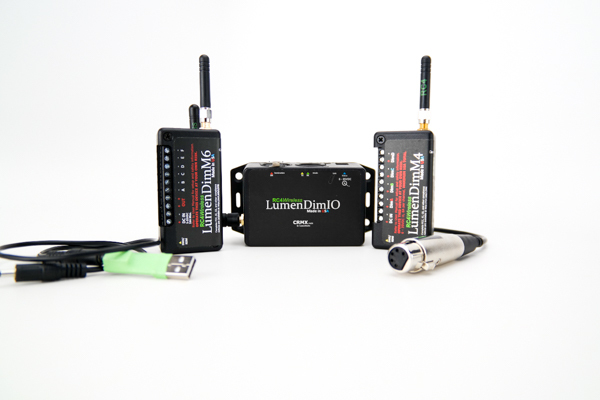 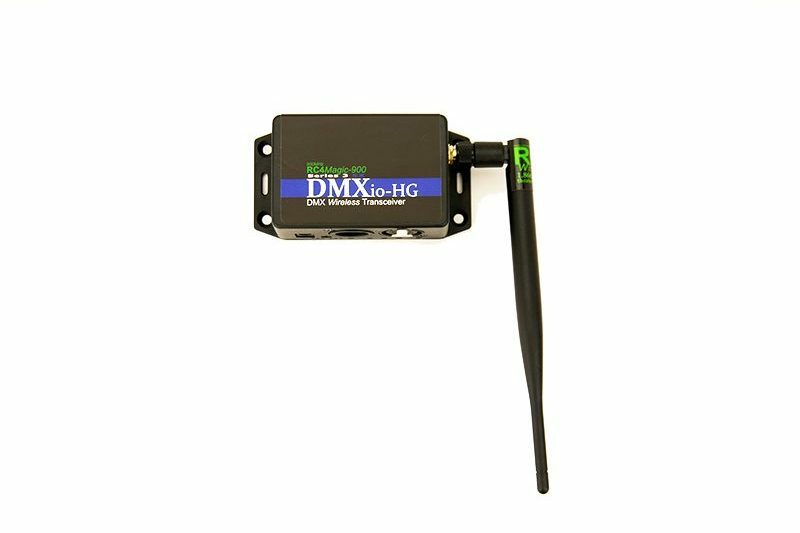 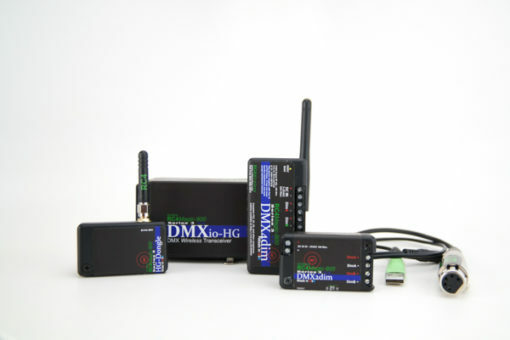 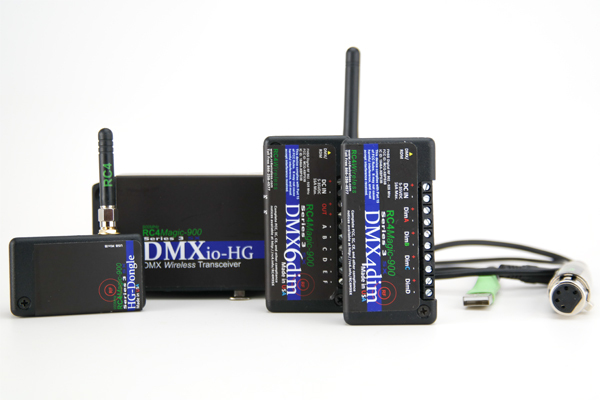 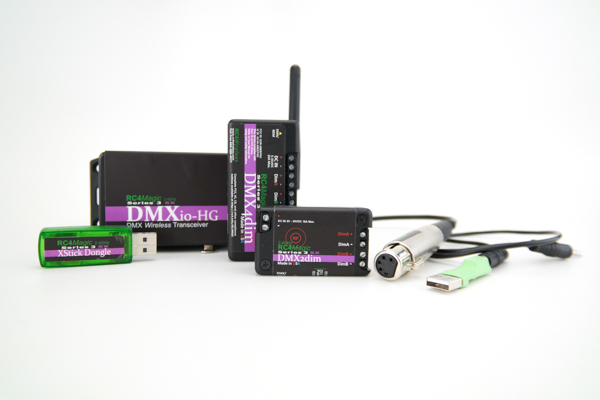 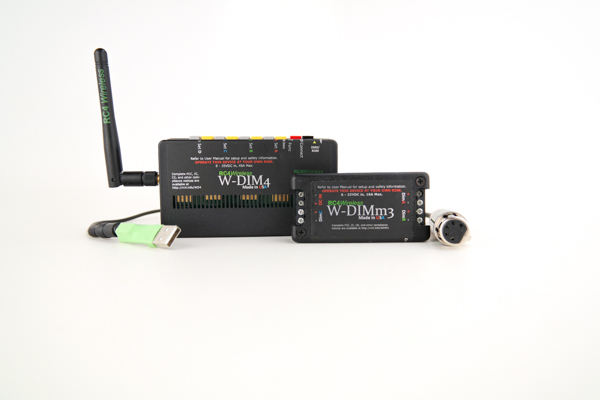 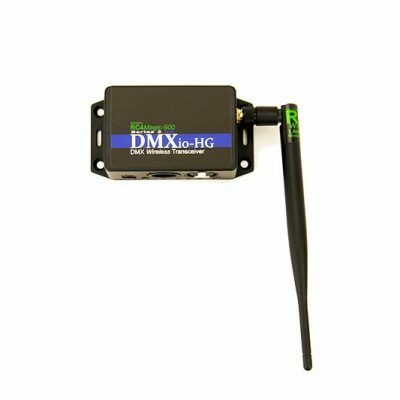 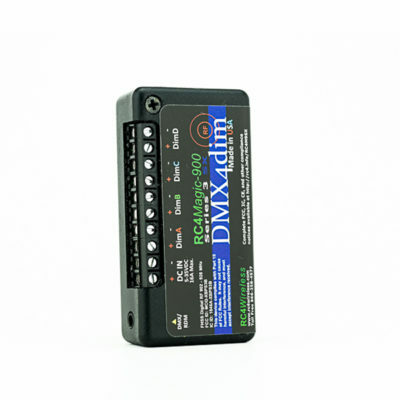 900MHz wireless dimming starter kit with a high power transceiver, a 2-channel dimmer and a 4-channel dimmer. 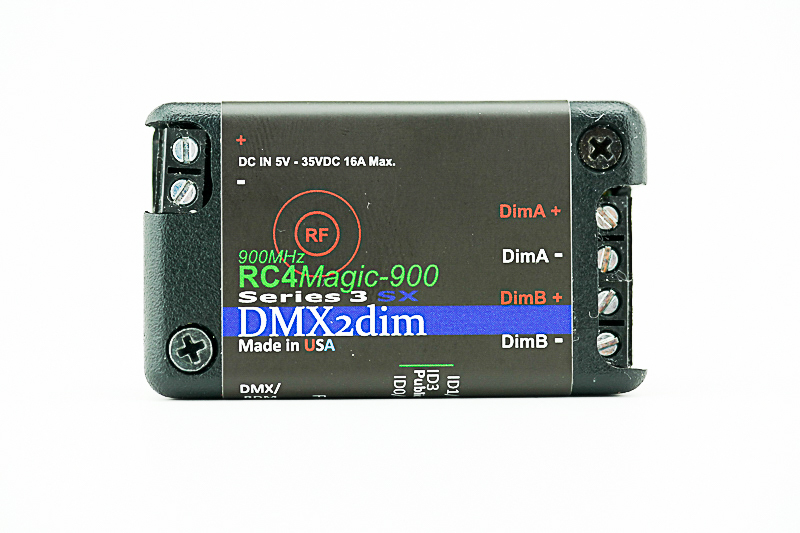 RC4Magic 900SX is recommended for interference-free operation in USA, Canada, Australia, New Zealand and Brazil. 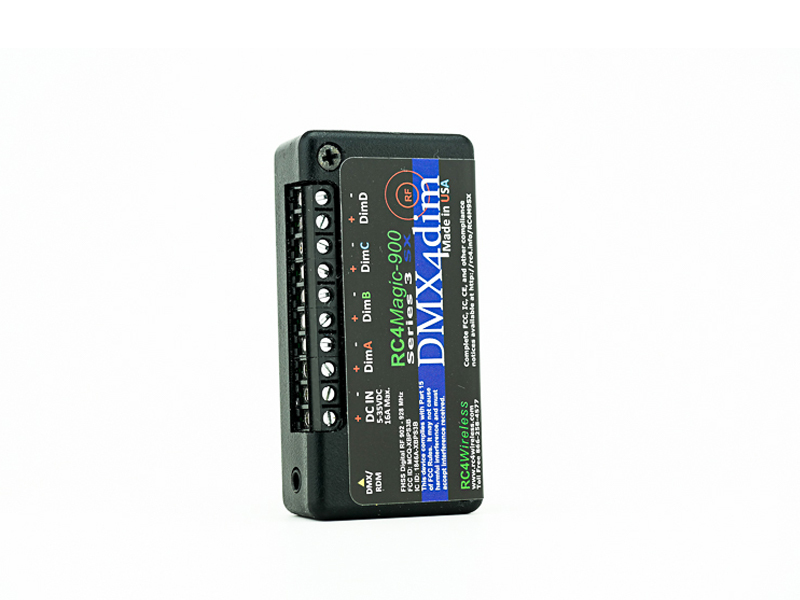 A battery-powered 2-channel wireless DMX dimmer for LEDs, lamps, and motors in small props, costumes, and more. 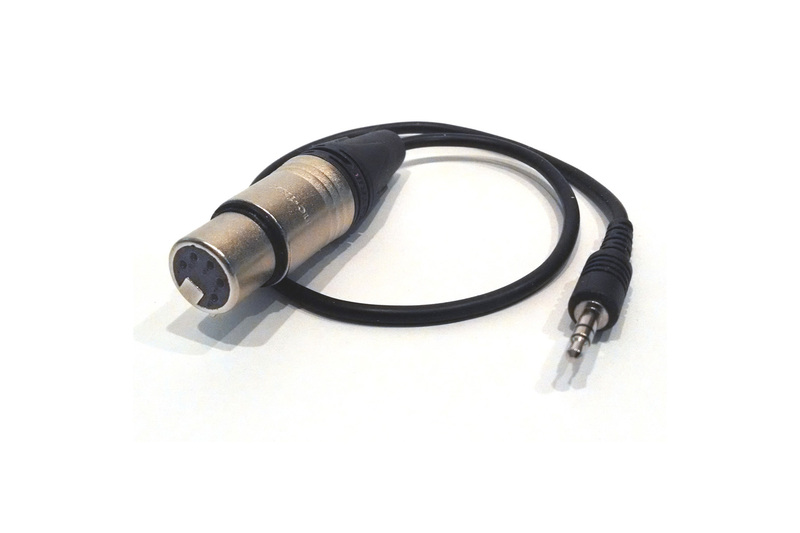 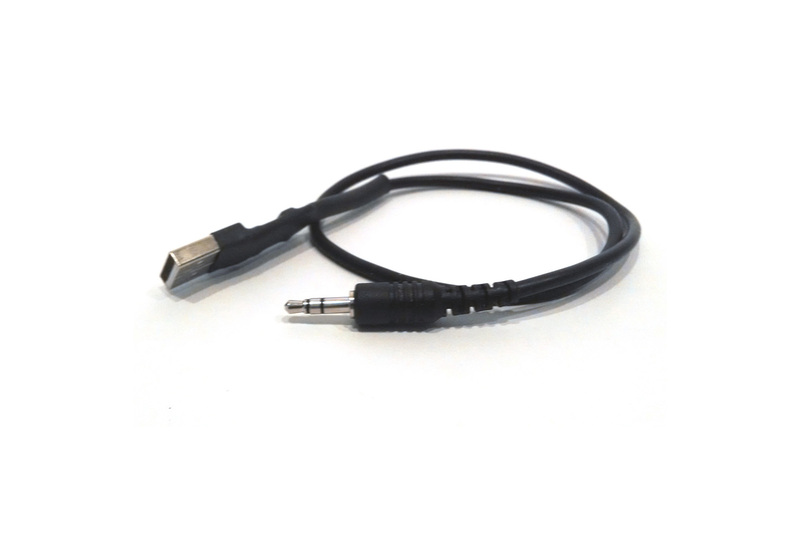 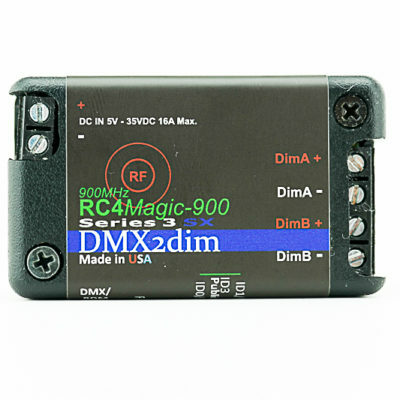 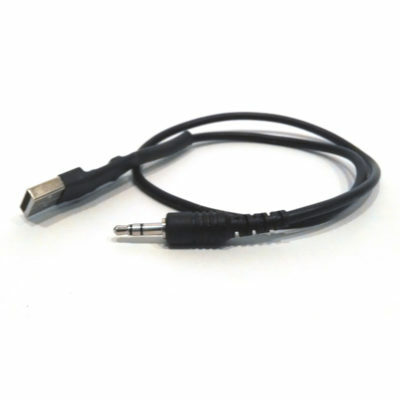 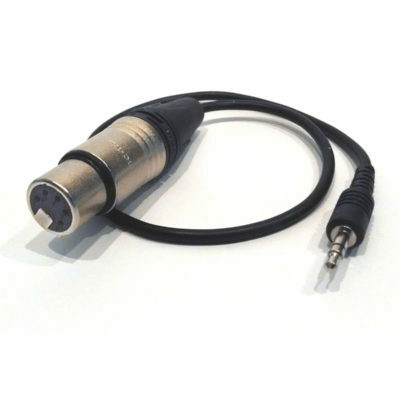 RC4Magic-900 operates in the 902-928 MHz RF band, licensed ONLY for use in USA, Canada, Australia, New Zealand and Brazil. 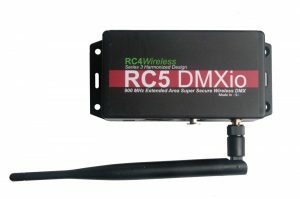 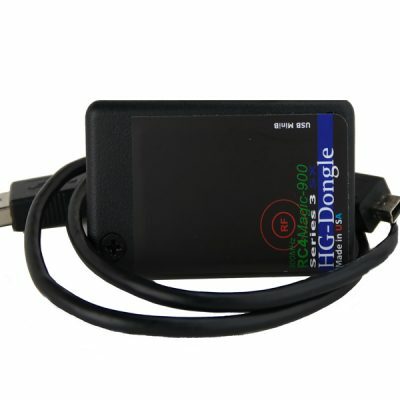 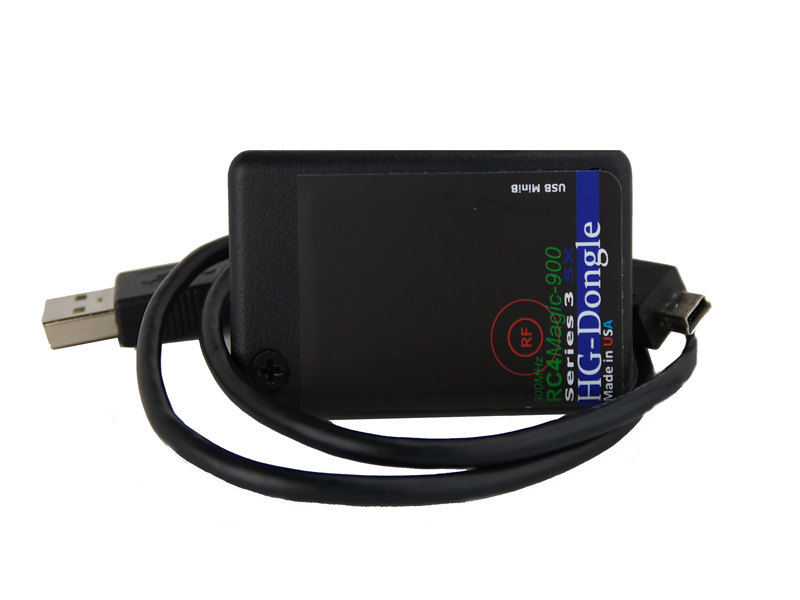 In other jurisdictions, including Europe, Asia, and Africa, our 2.4GHz RC4Magic Series 3 systems is ideal.